Investment shows promise of the one investing and the one in whom being invested. First Bank of Alpine invests in the people of its’ community, Star Valley. According to First Bank of Alpine’s website, First Bank is deeply committed to the success of the areas where they conduct business, and therefore giving back to those areas is an important of who they are. “First Bank succeeds when the communities we serve succeeds,” Sue Griffin, Mortgage Loan Originator with the First Bank of Alpine, said. Griffin said keeping money local is important to First Bank. She said the bank donates thousands of dollars locally to various charitable organizations every year. First Bank is proactive in community projects and civil organizations through volunteering and providing financial support, Griffin said. She said through these different ways of community involvement, First Bank reaches its’ goal of helping the community thrive. Griffin serves on the Board of Directors for the SV Chamber of Commerce. “It’s been satisfying work trying to strengthen businesses through various programs provided by the chamber,” Griffin said. 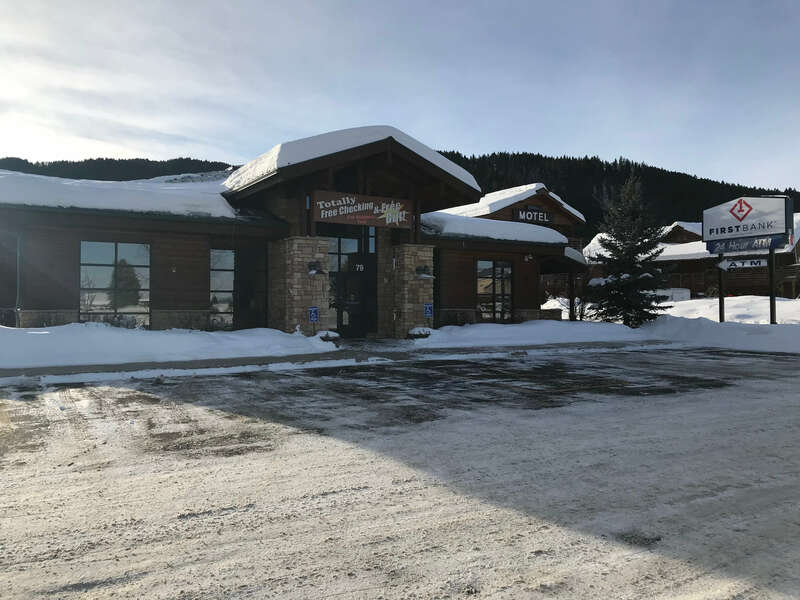 She said finding innovative ways to increase tourism in order to benefit the community and working with WYDOT to ensure the SV scenic byway needs are met have also been rewarding experiences. Griffin encourages businesses to join the chamber family. She said being a chamber member will help advertise your business through the chamber website and by word of mouth. Griffin said the Chamber Bucks program helps bring revenue to your business and helps with keeping money local. “I believe the chamber can provide a lot of impact on small or large businesses through education, collaboration and communication within the chamber networking,” Griffin said.